MANILA, Philippines - When choosing a smartphone, aesthetics play as much value as features. It should be able to do all the things you would expect a smartphone to do while looking good on the job—and even better if you can get it at a great price. Samsung Galaxy A7 2016 available in black and gold colors. 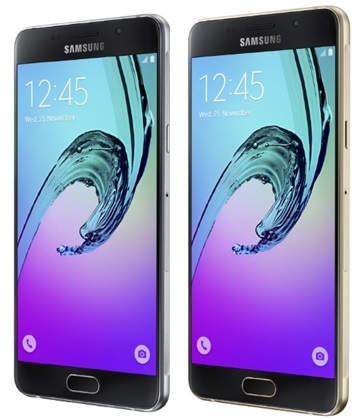 Samsung Galaxy A5 2016 also available in black and gold colors. The Galaxy A Series (2016) is powered b an Octa Core 1.6GHz processor for topnotch performance. For added security, both models have the fingerprint scanner so you can unlock your device by just a touch of a fingertip. It is also LTE Cat6 for fast downloading and uploading of high-quality videos and files. For those who have a lot of friends and a lot of content, the Galaxy A Series is Dual SIM hybrid with an expandable memory of up to 128GB so you don’t need to worry about not having enough memory space. 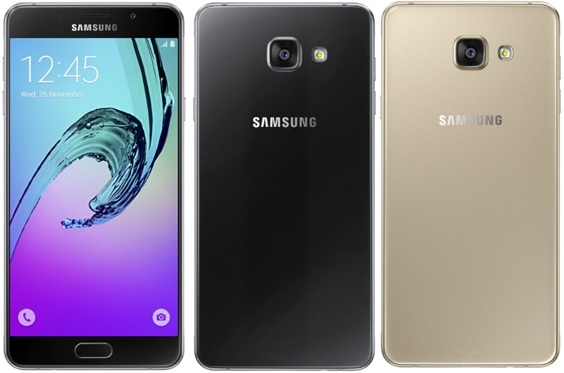 All in all, the new Galaxy A Series (2016), whether it’s the Galaxy A5 or the Galaxy A7, offer powerful and essential smartphone options that rise above compromise when it comes to quality, functionality, and design.